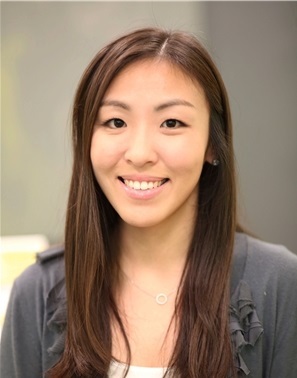 Shanda Hwang has worked in both inpatient and outpatient settings. She has experience working with patients from diverse backgrounds. Shanda specializes in treating individuals with ADHD, anxiety, depression, and eating disorders. She utilizes a holistic and patient-centered approach to create a safe, therapeutic relationship with her patients. Shanda works remotely and sees her clients via telepsychiatry. For new patients, schedule a video conference chat with Shanda.